PQZ wall sleeves are made of a special asbestos-free polymer-quartz-sand cement and are suitable for installation in walls and ceilings. 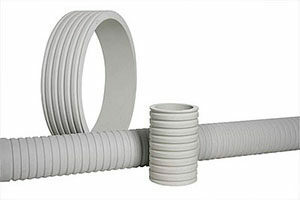 These wall sleeves are tight against pressing water and qualify for the use in drinking water facilities as we only use tested materials in their manufacture. 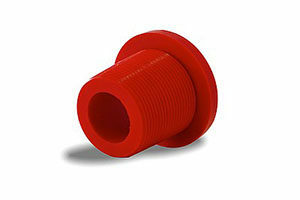 They are designed to take in seal inserts for pipe and cable penetrations. 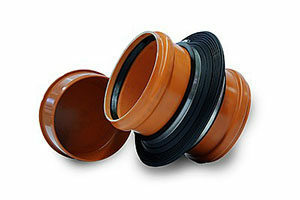 Pipe penetrations with plug-in sleeves at both ends for brickwork and concrete walls.